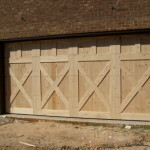 Commercial Garage Doors, Charlotte | Doors by Nalley, Inc.
We sell quality commercial garage doors in Charlotte, NC to match your needs. Commercial Garage Doors in Charlotte – Commercial garage doors experience heavier usage than their residential counterparts. They must be built specifically for the job they are designed to perform in order to withstand whatever may be thrown at them. That’s why we sell quality commercial garage doors in Charlotte, NC to match your needs. We believe in providing durable doors that will get the job done and keep your business running smoothly. Our customers value our customization options, service, and experience with commercial garage doors. 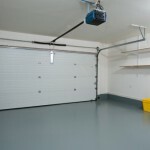 Durability- One requirement for all commercial garage doors is durability. We know that your business depends on these doors, and they must deliver. That’s why we provide doors made from quality materials, such as galvanized and stainless steel. Choose from insulated doors that have been safety-tested and include options for fire-ratings or wind-load capabilities. 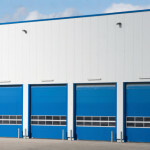 We can install and repair rolling and sectional doors and more. Performance- When we install your commercial garage doors, you can be sure that they will deliver exceptional performance. We know that your doors must have the ability to keep up with the daily use of a busy business. We make sure your doors operate smoothly on the tracks and can perform opening/closing actions repeatedly without error. Our doors are performance-tested and installed by professionals who focus on detail. Customization- Customization is everything when it comes to commercial garage doors. We will work with you to find the perfect fit for your needs. 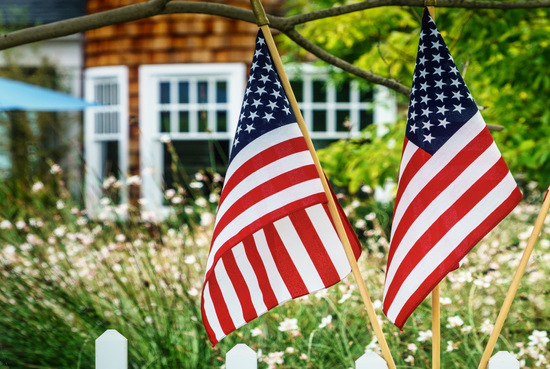 We will design your doors to match your frame and can customize features such as: materials, thickness/strength of the door, opening method (manual, crank or motor operated) climate control or thermal efficiency, and more. Here at Doors by Nalley, Inc. we offer only the highest quality commercial garage doors for our customers in Charlotte, Mooresville, Hickory, Statesville, Denver, Huntersville, Gastonia and Lake Norman, North Carolina!